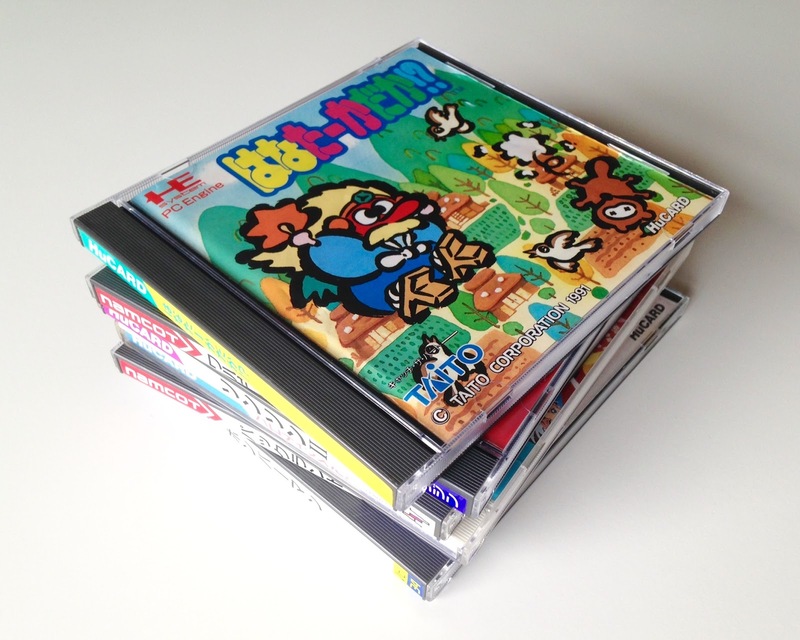 It may surprise some of you to hear I only recently bought a copy of Hana Taaka Daka!? 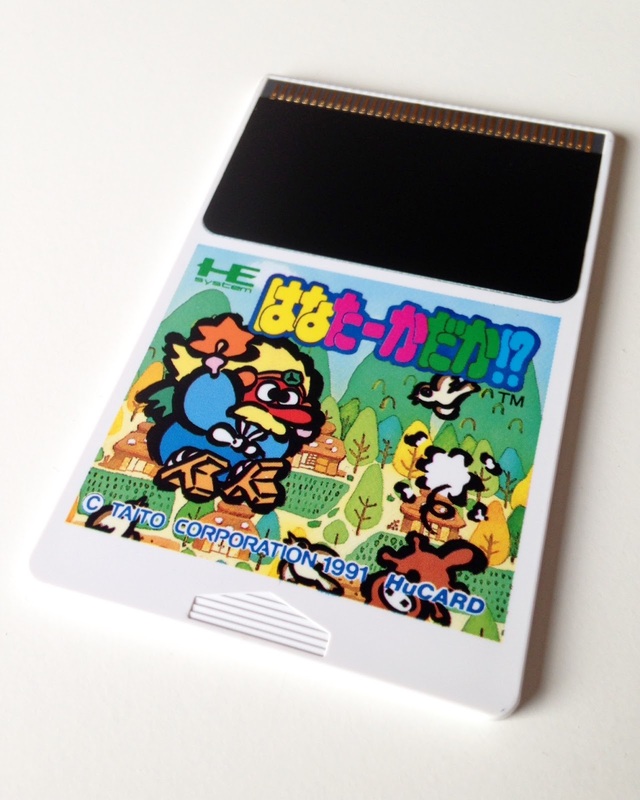 After all, this oddly titled game--which I believe translates to Long-Nosed Goblin in English--is a PC Engine game. Also, it’s a cute ‘em up (aka a cute shmup, à la Konami’s Parodius or TwinBee series). And then there’s the fact that it was made by the wizards at Taito. So why did I fail to pick it up until a month or two ago? Because despite all of the above, Hana Taaka Daka!? has long rubbed me the wrong way. For starters, the game’s protagonist is a bit of an eyesore. Plus, he’s annoyingly large when fully powered-up. Toss into this mix a difficulty level that’s often locked at “frustrating,” and you have a HuCard that can be hard to embrace—despite its pastel backdrops and impressive pedigree. What’s changed? I don’t know, to tell you the truth. I mean, there’s no question my dislike of the long-nosed goblin sprite has softened quite a bit in the last year or so, but that alone wasn’t responsible for my Hana Taaka Daka!? turnaround. Also helping matters is that I gave in and accepted the fact that this shooter is tough as nails. Although I usually like it when games put up a fight—as opposed to rolling over and letting you pummel them—I’m less of a fan of it in shmup form, for some reason. 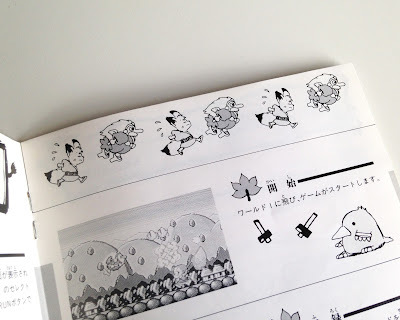 And then there’s this game’s cover art and instruction manual—which, as many of you surely already know, are one in the same (or at least connected) when it comes to PC Engine releases. The former has caused me to salivate since I first came across it thanks to its sumi-e style and splash of color. 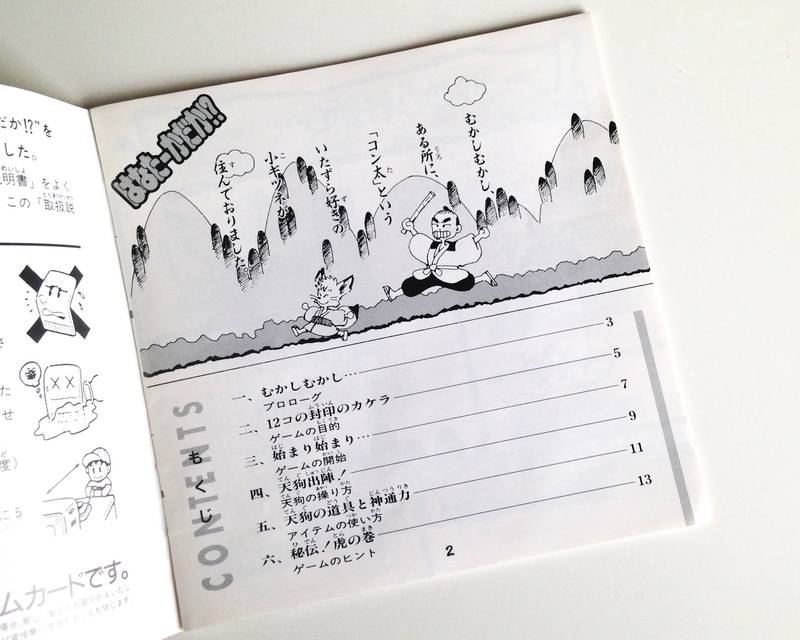 In true Taito fashion, though, the many pages of paper that sit beneath that beautiful cover image are lookers, too. Don't believe me? 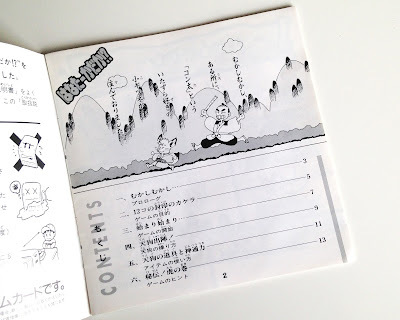 Check out past "Manual Stimulation" posts devoted to booklets made for the company's GameBoy port of Bubble Bobble, PC Engine port of KiKi KaiKai and Famicom port of Rainbow Islands. 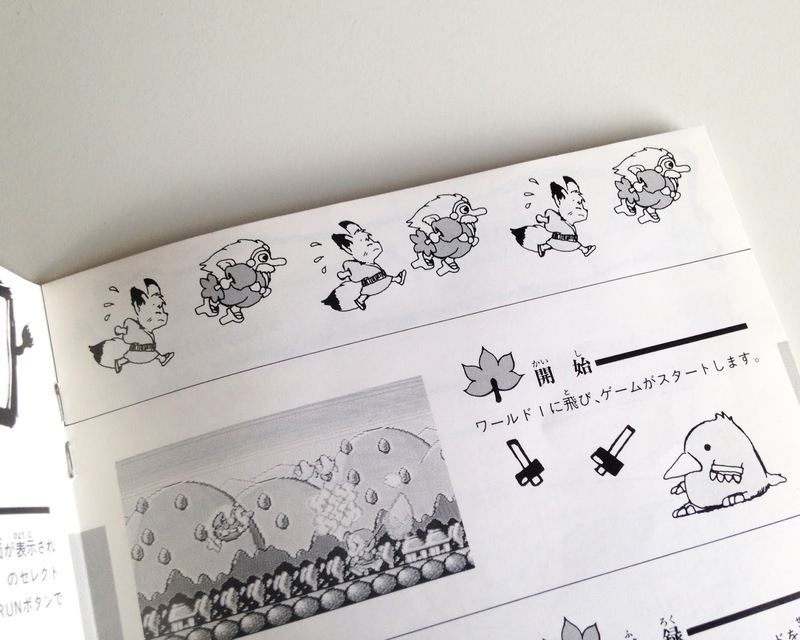 Or, you know, look at the illustrations showcased in the snapshots above and below. Don't worry, I'll prep and publish a "Manual Stimulation" post about the Hana Taaka Daka!? instructional pamphlet shortly as well. 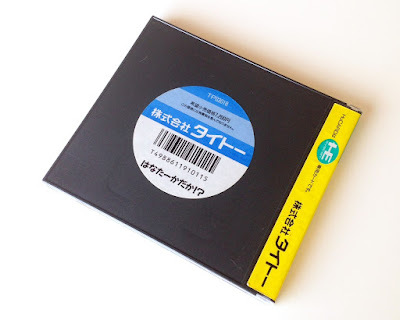 In the meantime, have any of you played this quirky PC Engine title? If so, share your thoughts--good or bad--in the comments section that follows.